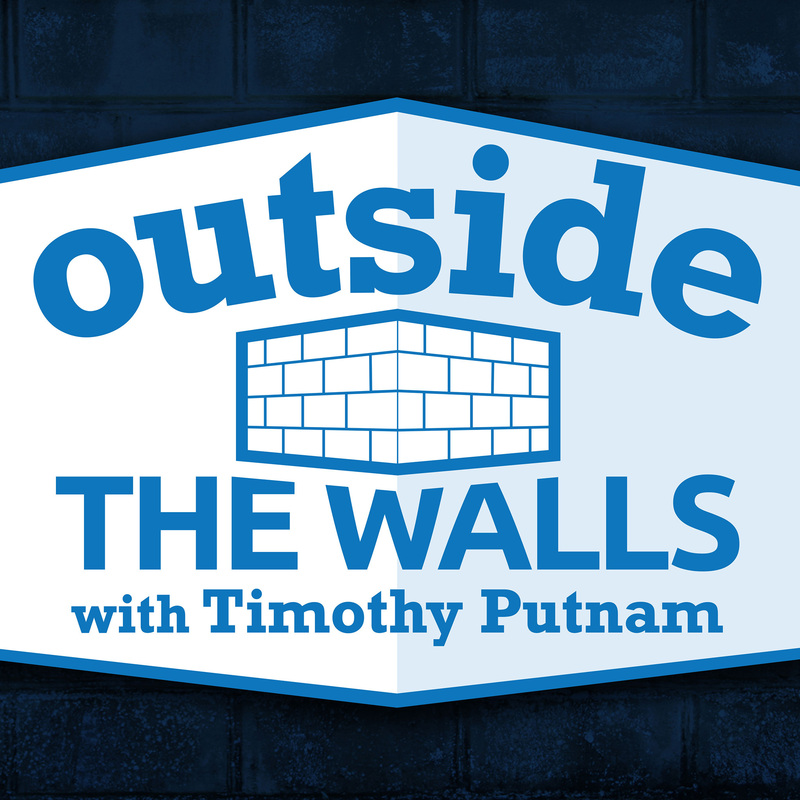 It's a different sort of show this week. 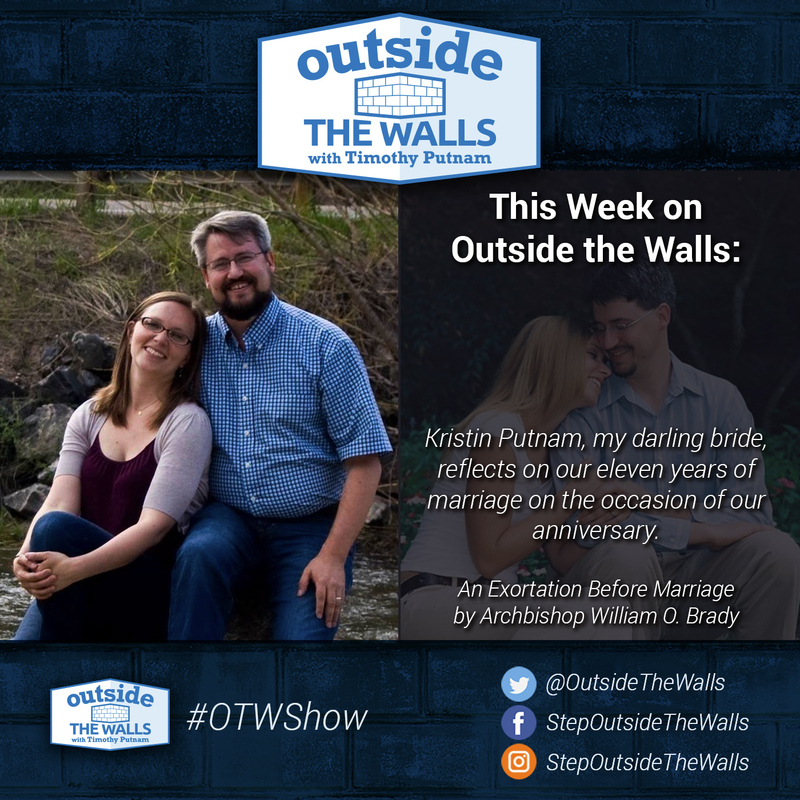 Kristin Putnam (my Darling Bride) joins the show for an intimate reflection on our first 11 years of marriage. Join us as we share our thoughts with one another. My Beautiful Bride discusses the importance our family places on Almsgiving, and how it strengthens us spiritually in the season of Lent. Witty Banter between myself and my wife. The real reason NFP Couples often have big families! Giveaway – "A Preachable Message"
Kristin Putnam, my Beloved Bride of nine years. Kristin Putnam, my Beloved Bride of nearly nine years. "I want to know what love is, I want you to show me." Original Poem — "I Thought of You Today." The instability of an emotional dependent love.